Our range of products include transformer oils, hydraulic oil, special purpose hydraulic oil, venlub anti wear hydraulic oil 68, hydraulic machine oil and hydraulic lubricating oil. 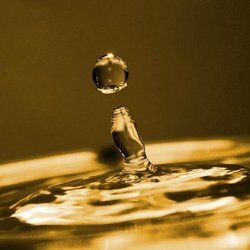 As the leading supplier in the concerned field, we offer an ample grade of Transformer Oils. Processed by our skilled professionals using the best quality chemical compounds, this oil is developed as per the international quality standards. 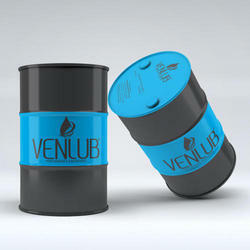 Due to its different salient features, this oil is available in various customized packaging options. The offered oil ensures rapid oil flow through the engine, reduces friction, engine wear and clutch slippage. 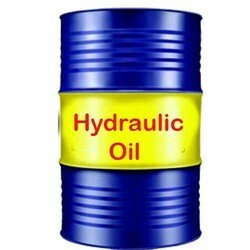 Our organization is offering Hydraulic Oil to our clients. It is noted for its characteristics such as long shelf life, accurate composition and excellent oxidation resistant capacity. It is free from all types of adulterants and is packaged in excellent quality material for sale. It enhances the performance of machineries and other items by leaps and bounds. Most importantly, we are offering it at nominal price. Our organization has achieved milestone in offering Special Purpose Hydraulic Oil to our clients. It is based on hydraulic mechanism and is used for enhancing the performance of hydraulic equipment. At par with set industry parameters; Special Purpose Hydraulic Oil has adulterant free sate and excellent viscosity levels. It is available in latest range and is packaged in best quality material for purpose of sale. We have gained recognition as an eminent entity, devotedly occupied in offering Hydraulic Oil. This oil is procured from the most reliable and certified vendors of the market. 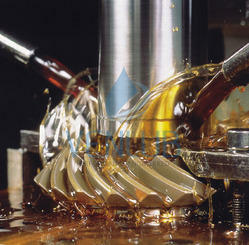 Our range is used in various types of machines for lubrication purpose. Prior to final dispatch in the market, it is stringently inspected on various standard parameters. This range is obtainable in variegated packaging options as per client's specifications. 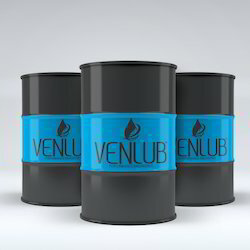 We are the best supplier of Venlub Anti Wear Hydraulic Oil 68.These oils have long service life and are recommended for hydraulic systems and a wide variety of circulation systems of industrial and automotive equipments. Ours is an illustrious organization that is engaged in manufacturing wholesaling high grade Hydraulic Machine Oil. 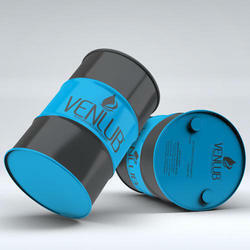 VENLUB MACHINOL is formulated using high grade ingredients, this oil is in tandem with international quality standards and widely used in machines for their smooth working. The offered oil is free from all types of adulterants and is packaged in premium quality packaging material. Being known as the prominent name of the industry, we are involved in offering Hydraulic Lubricating Oil. The offered product that we offer is made as per the international standard of production. This product is extensively used in hydraulic machines. Our oil is packed in packets of different sizes. The offered oil is known to make the smooth working of machine. Besides, this Hydraulic and Circulating Oil costs a very minimum amount.